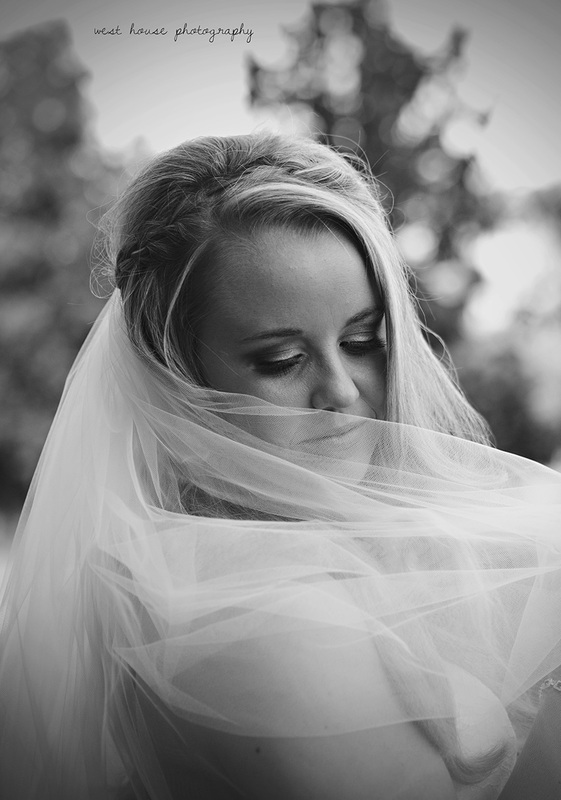 The clouds parted and the rain stopped a few hours before their ceremony started and let me just say, this resulted in the most gorgeous softest light I have been graced with for a while. 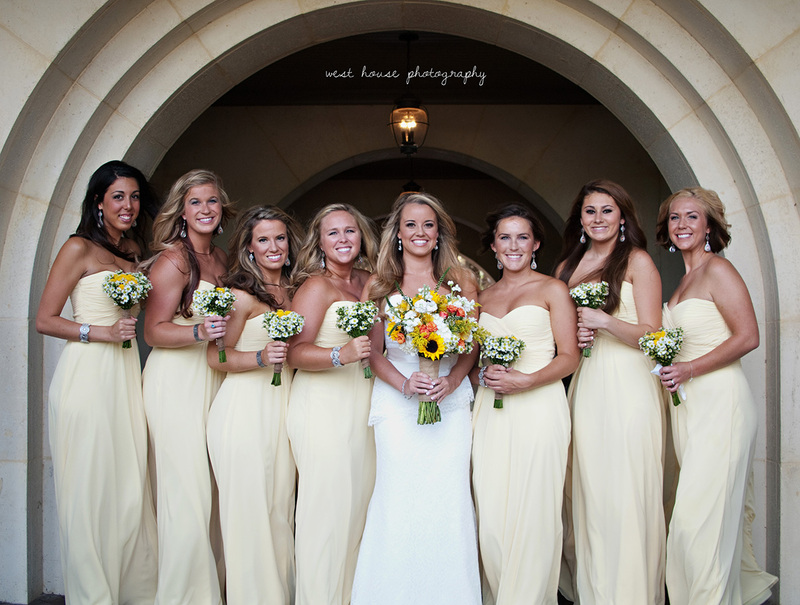 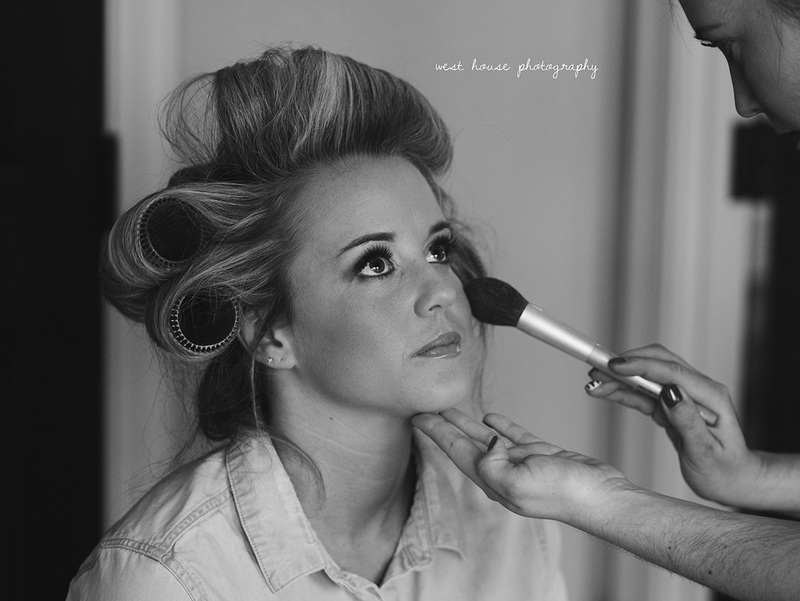 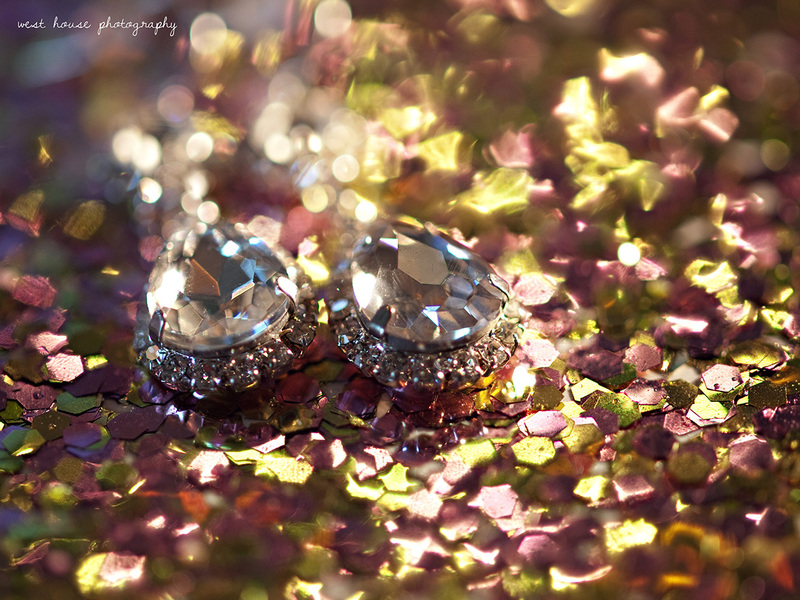 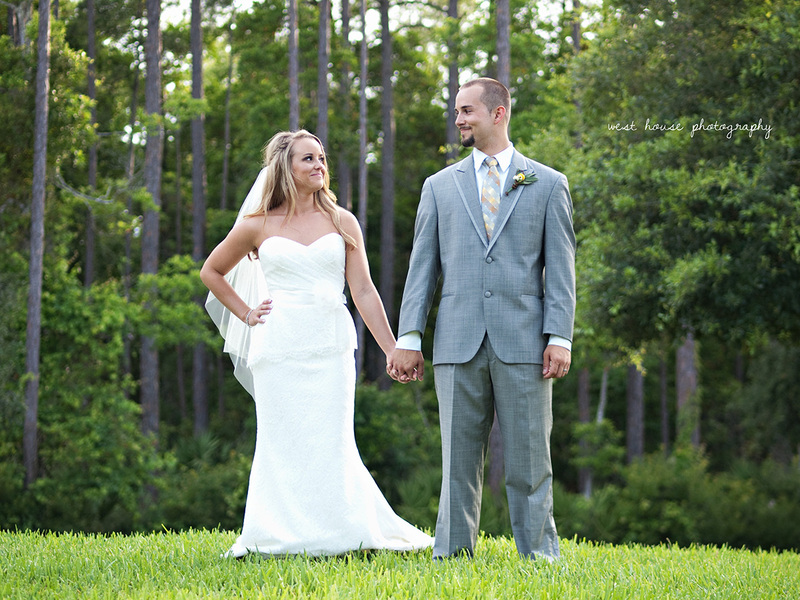 It was hard to narrow down my favorites for these two and their sneak preview. 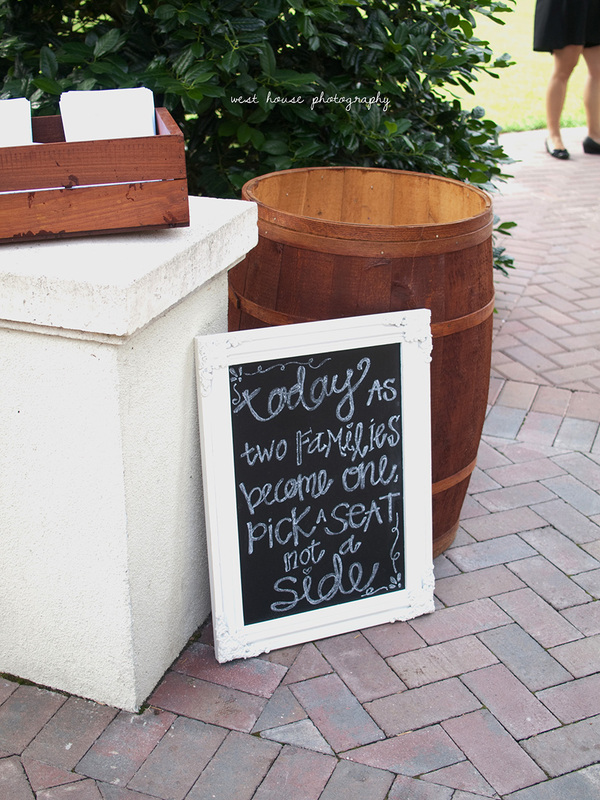 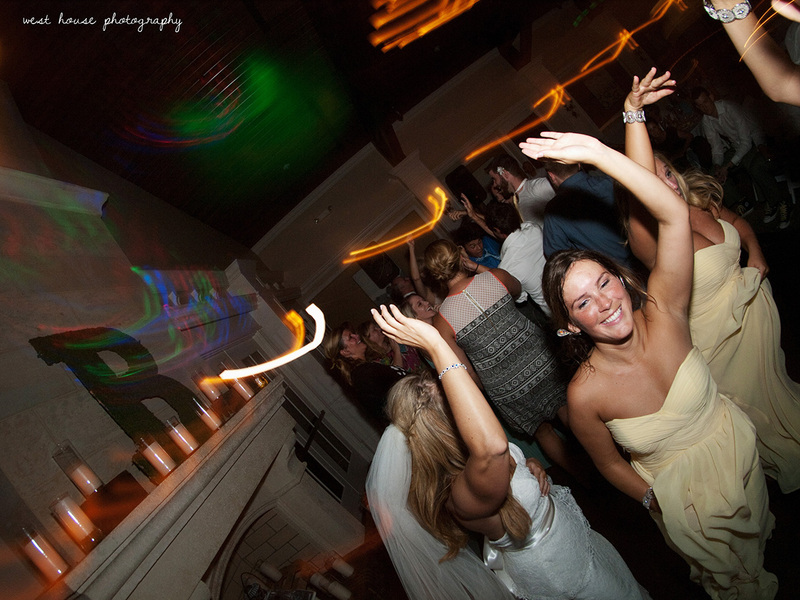 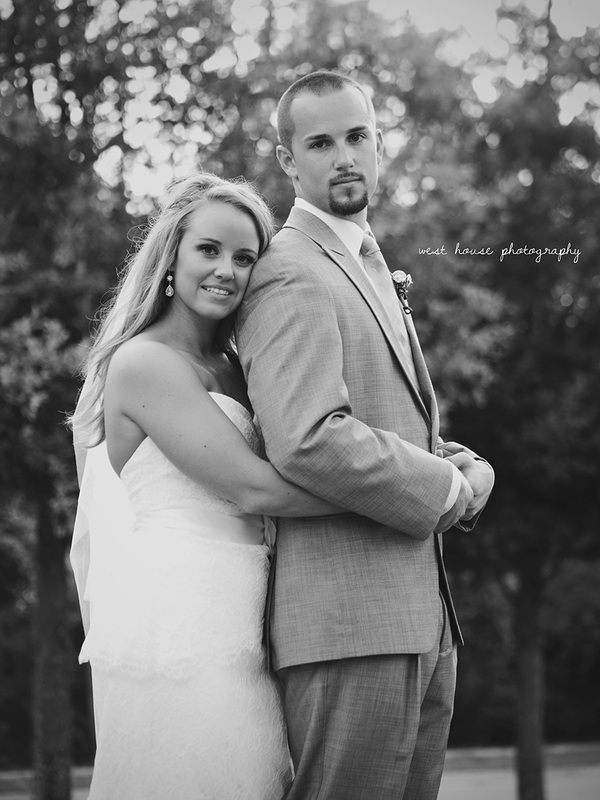 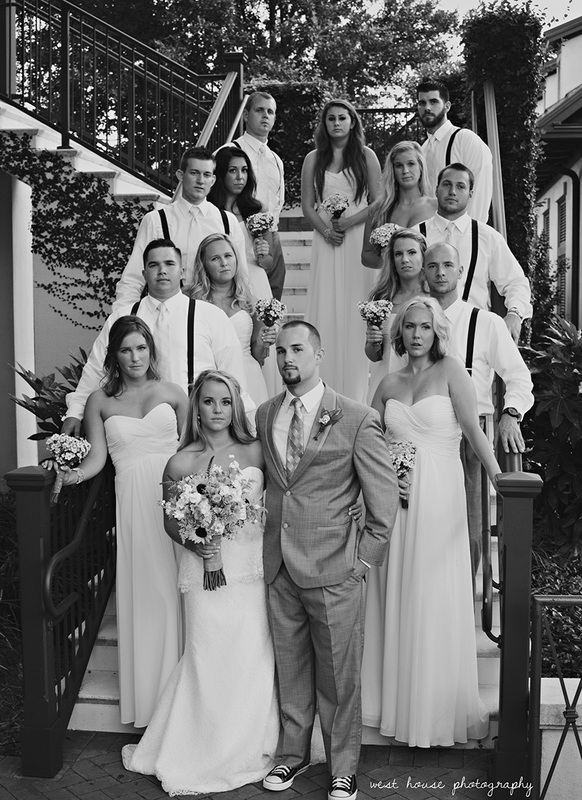 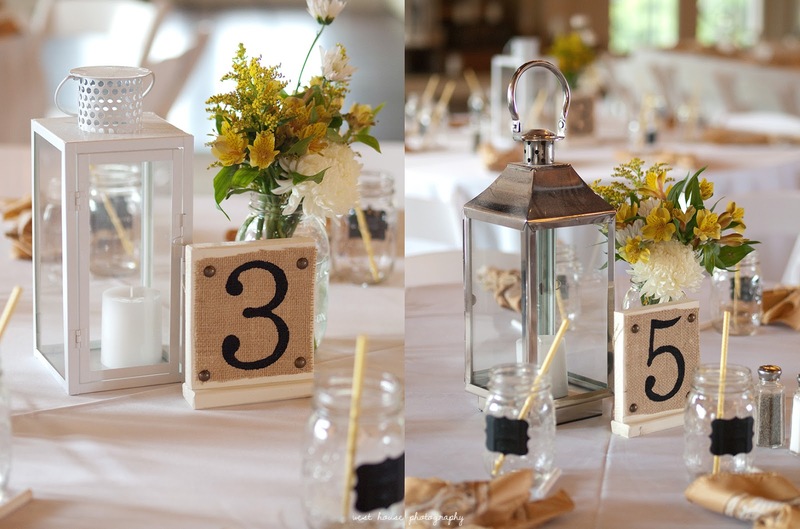 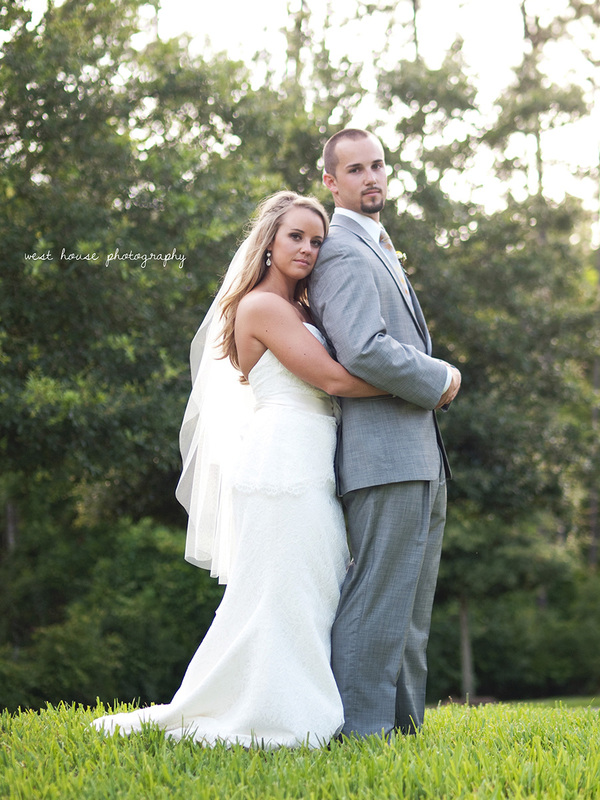 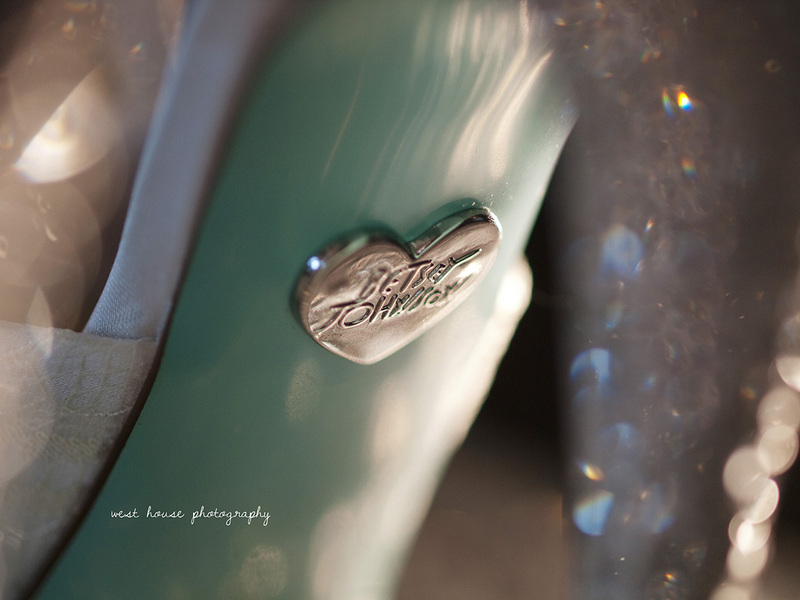 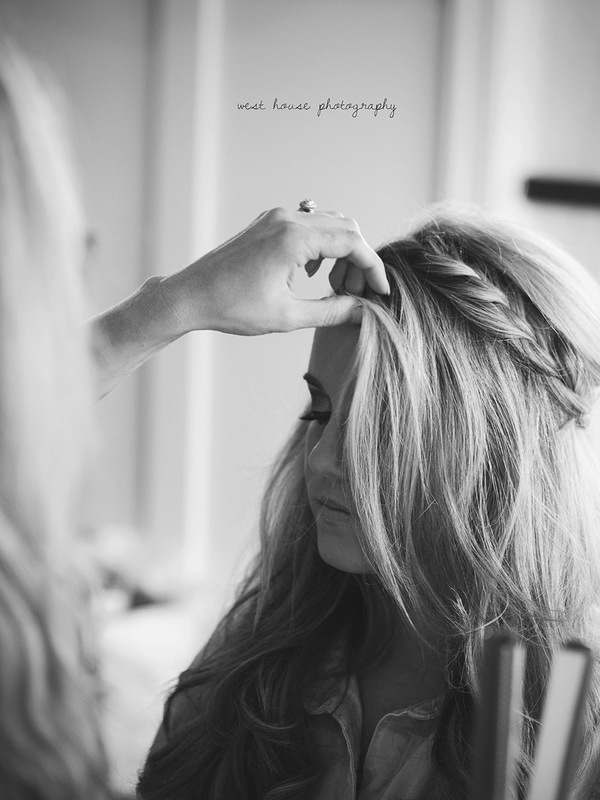 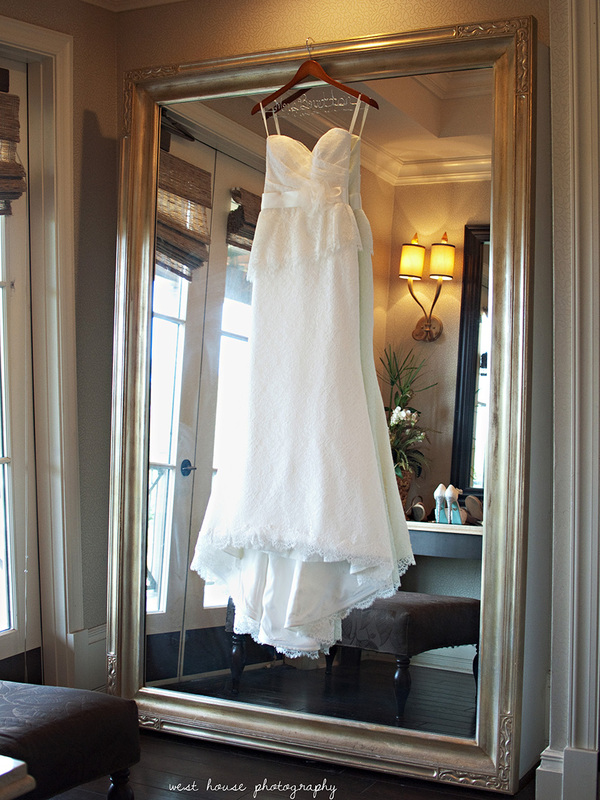 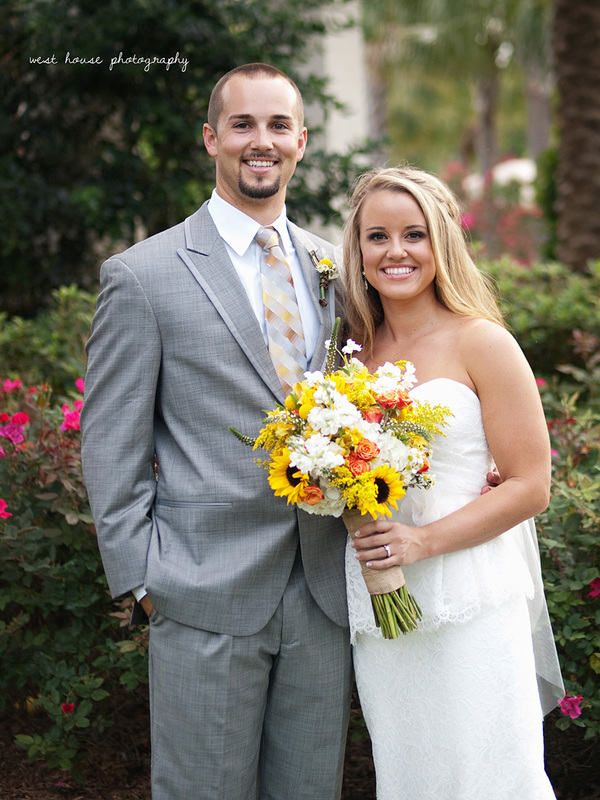 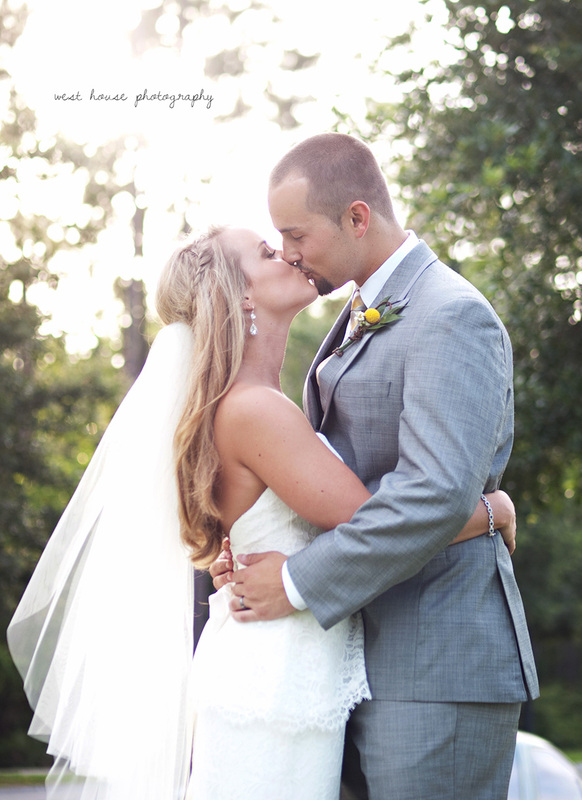 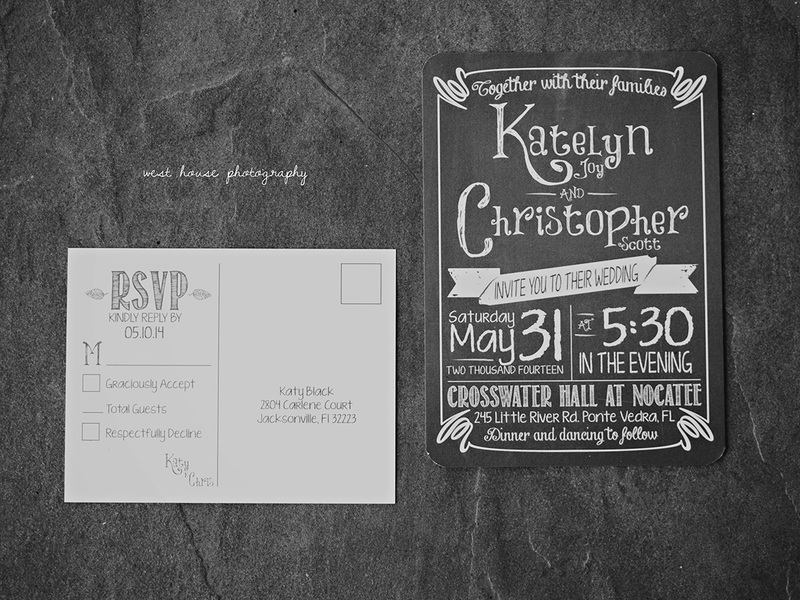 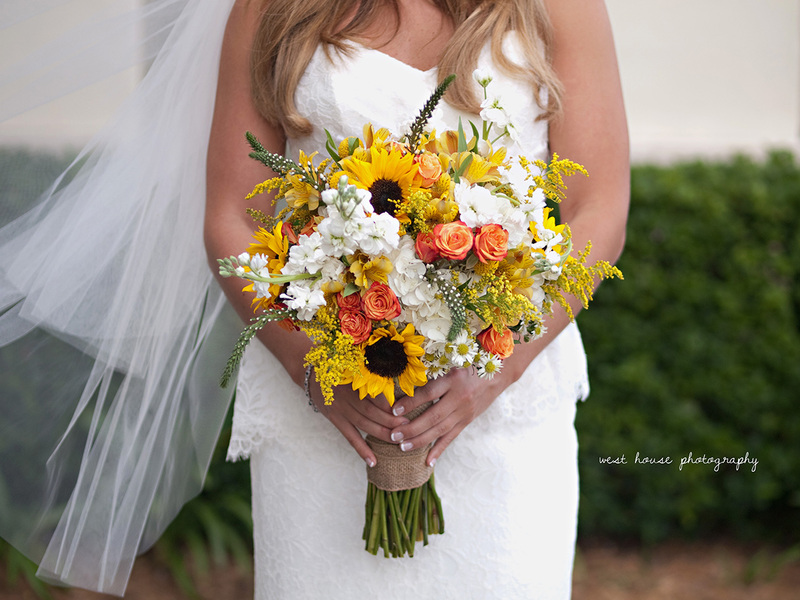 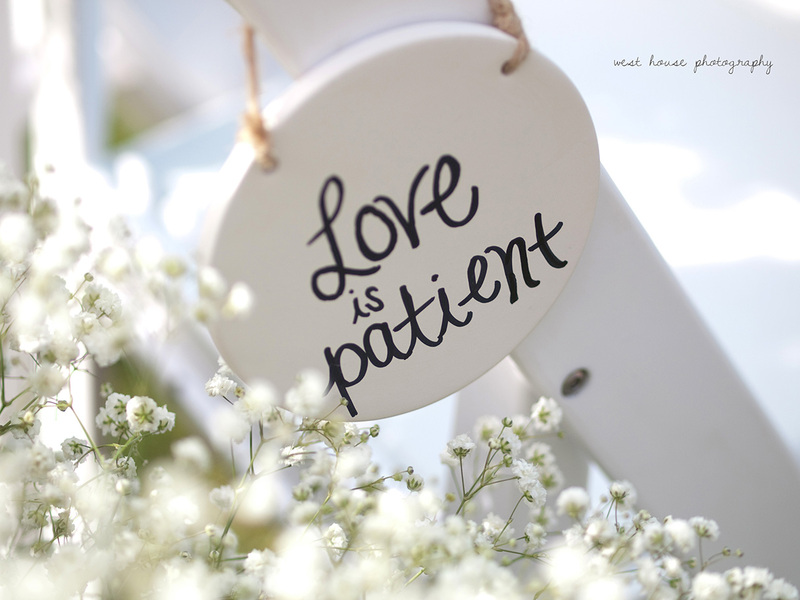 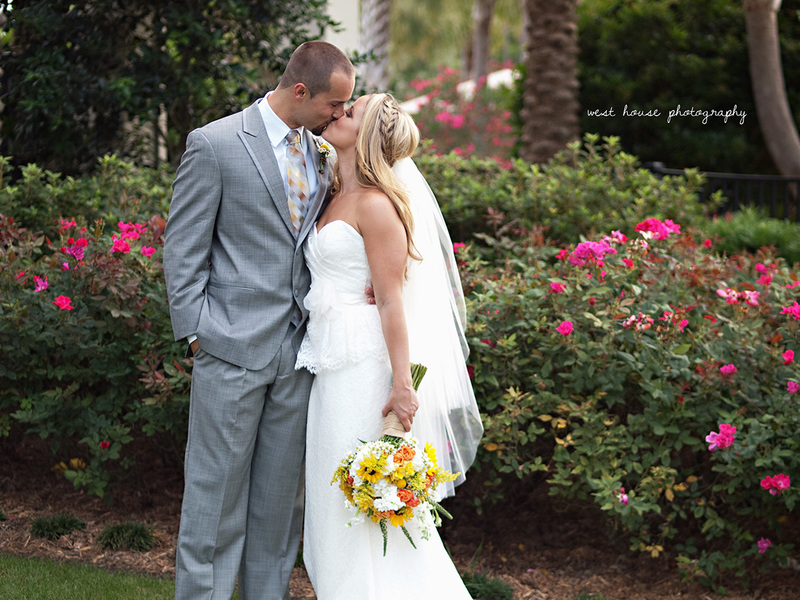 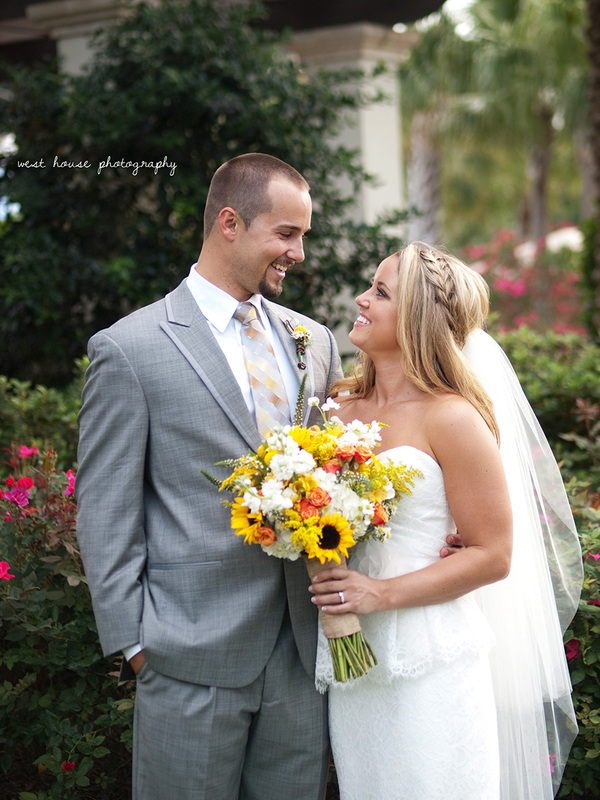 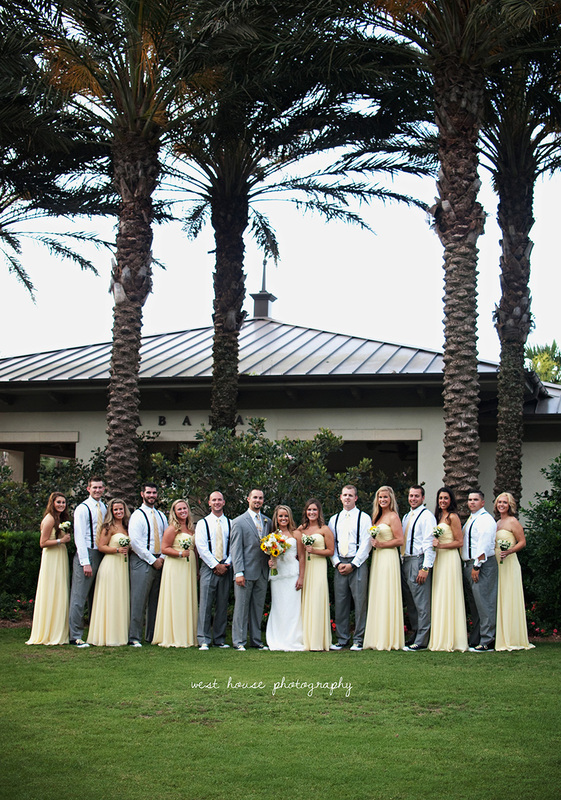 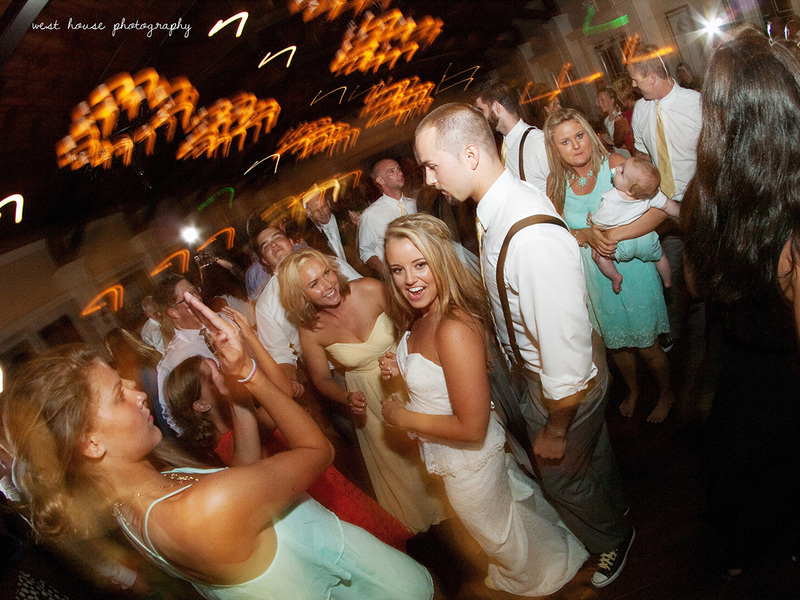 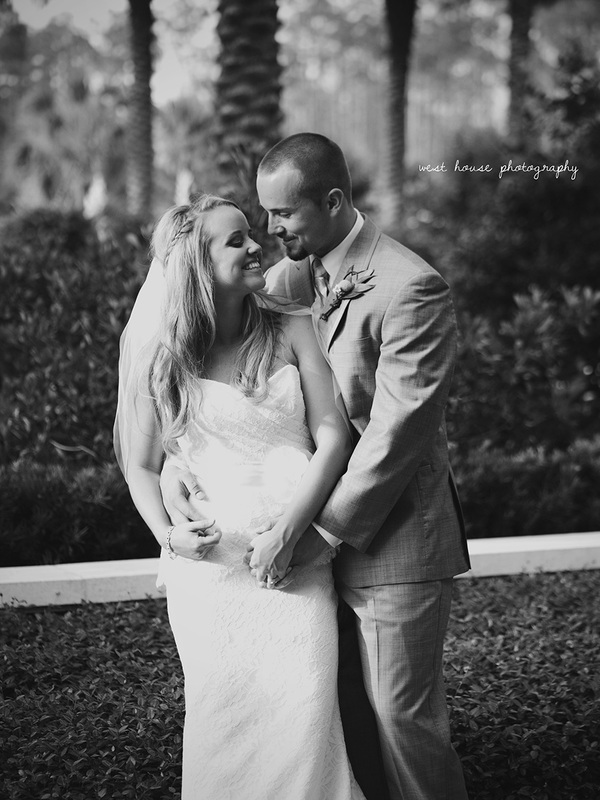 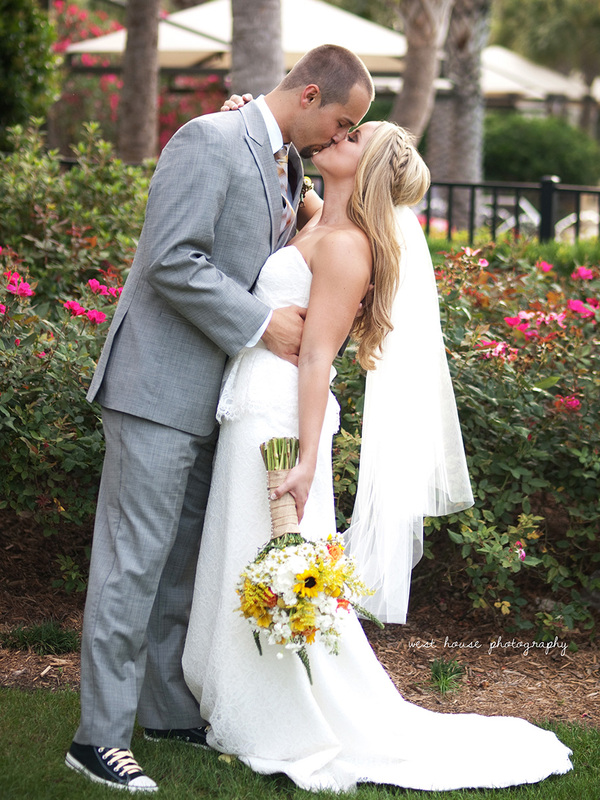 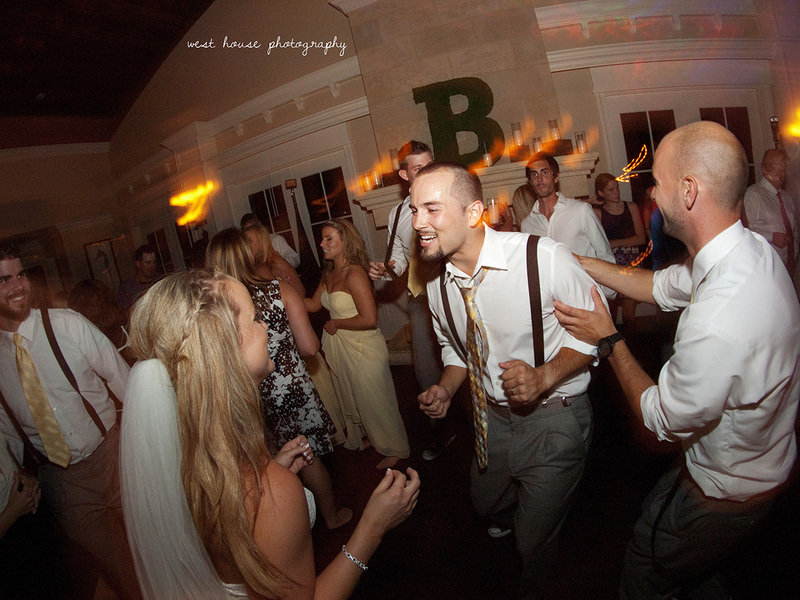 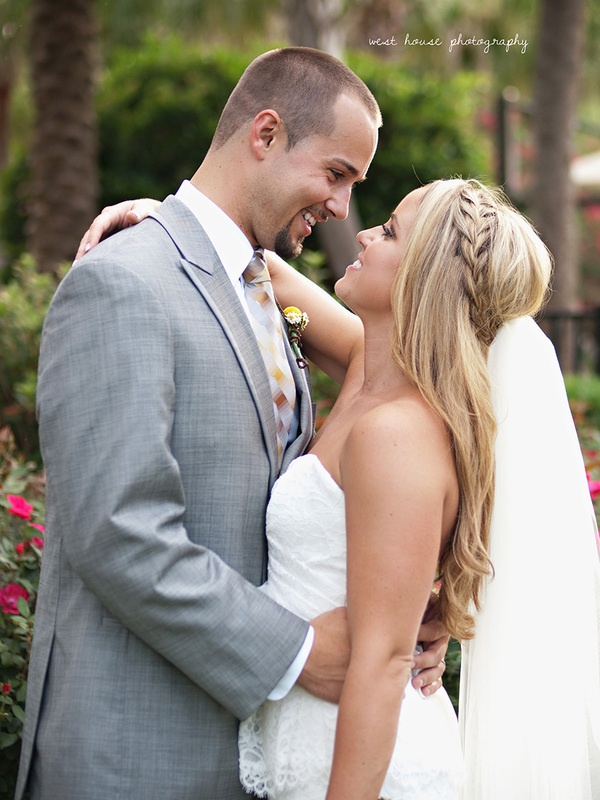 I absolutely adored their rustic and sweet wedding at Nocatee's Crosswater Hall. 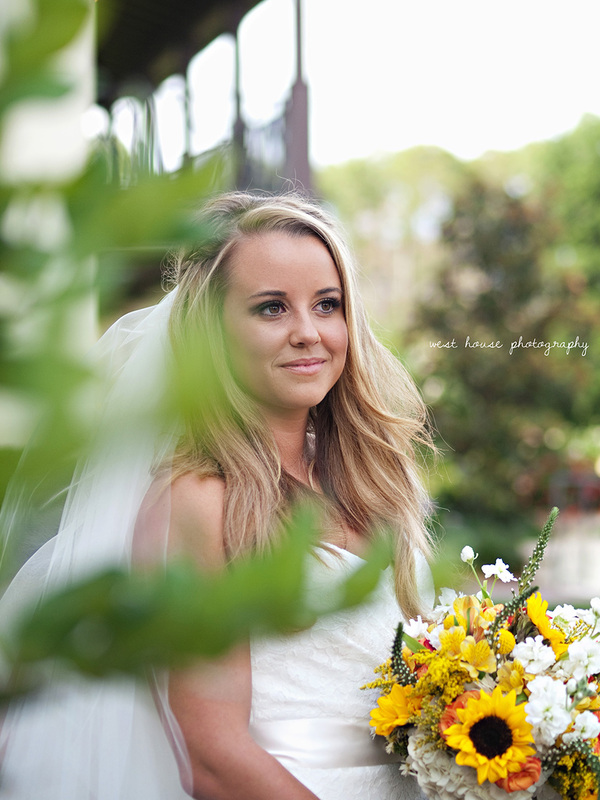 This venue is one of the venues I have shot at the most especially in the past two years so every time I shoot here I really try to get creative and think of spots I haven't shot at before and this time was pretty much all new spots with gorgeous light as a backdrop. 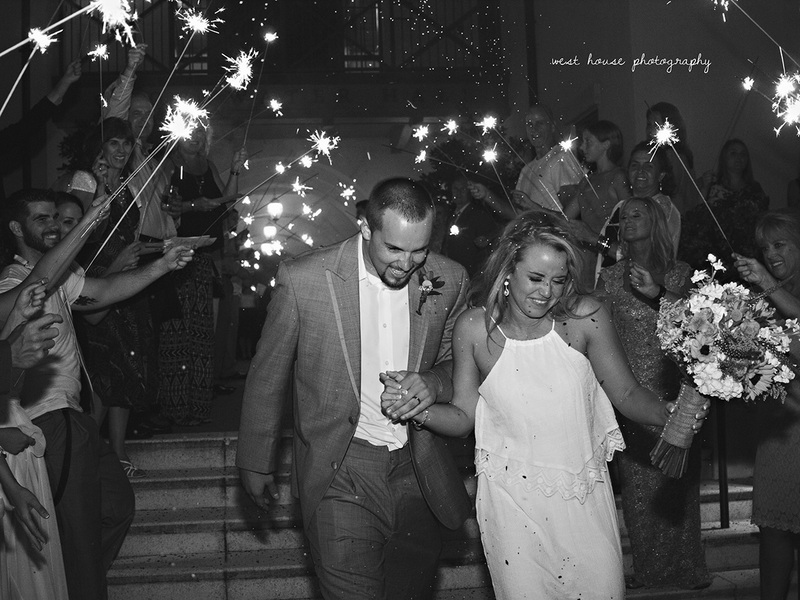 Loved working with these two and seeing the smiles on their faces right after they were pronounced husband + wife was priceless. 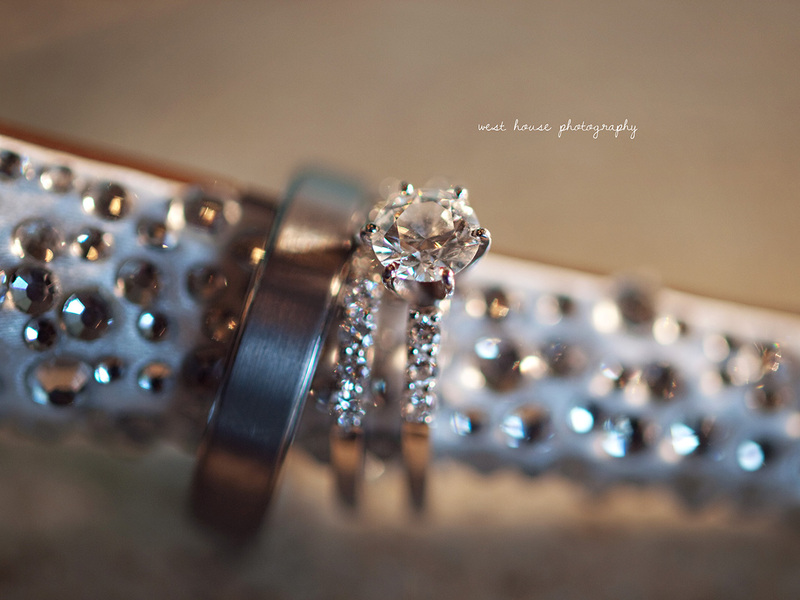 Enjoy your honeymoon in Jamaica!